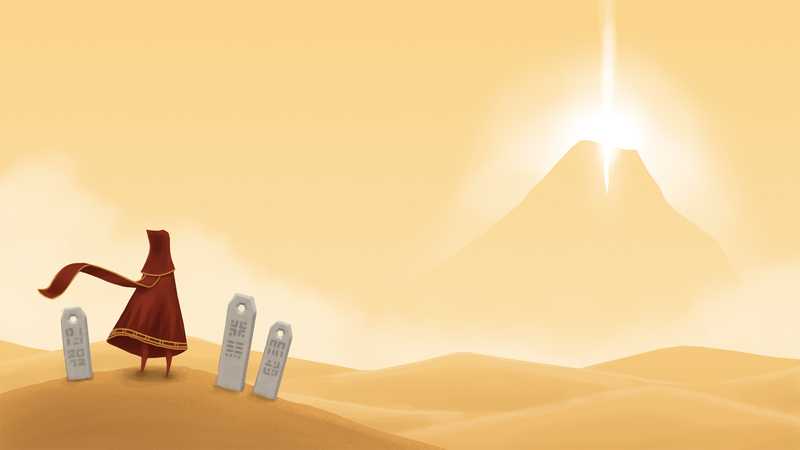 For the geeks who will read this post, you will certainly recognized one of the best indie games of all times: Journey. Even if this game is a pure gem that transcends any virtual trip experiences you have ever had, it cannot replace travelling for real… Feeling, tasting, smelling, touching. I always dreamt to go to space and experiencing a true hostile environment where we, humans, aren’t supposed to be in. Unfortunately, as of now, this isn’t going to happen anytime soon but I managed to find something that gets close enough: exploring the underwater world. Join us and explore this little planet called Earth. 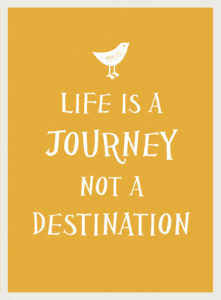 Create unique moments, meet new people, capture your memories… Just live!